See our special offering below. We do offer some discounted offers through the year and keep watching to harvest these opportunities. 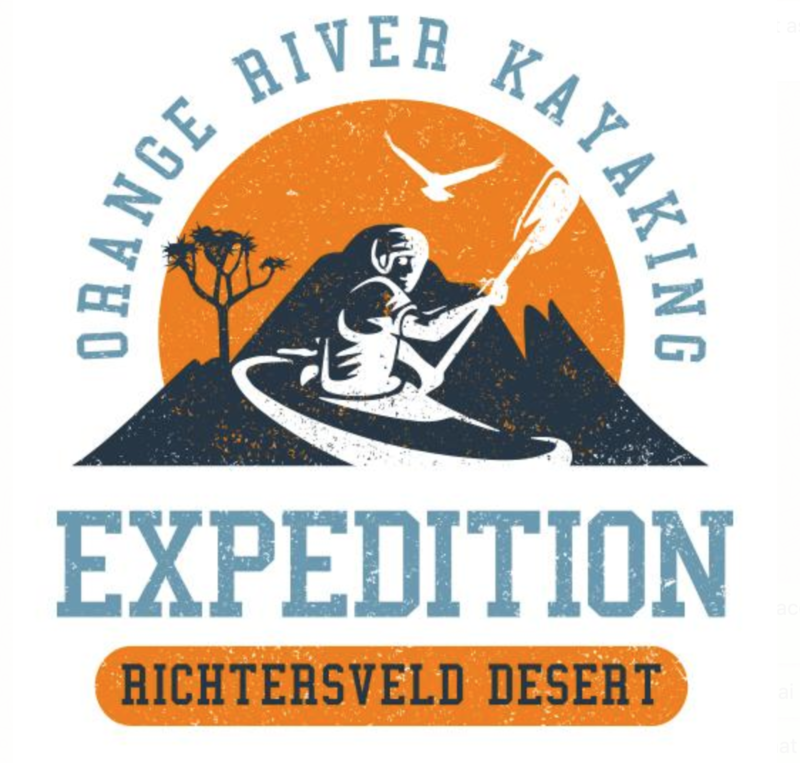 Join our 4-day orange river rafting trail through the Richtersveld. 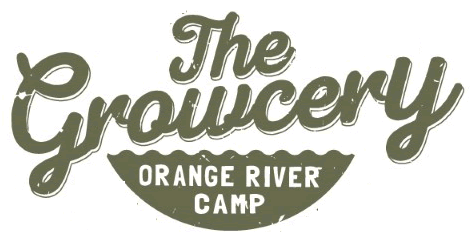 This is a great river rafting and outdoor adventure. Suitable for the whole family. The Perfect Outdoor Adventure suitable for the whole Family. The Family Rafting Experience on the Orange River is the perfect Adventure for the whole Family. Suitable for beginners and Rated Best outdoor Adventure.